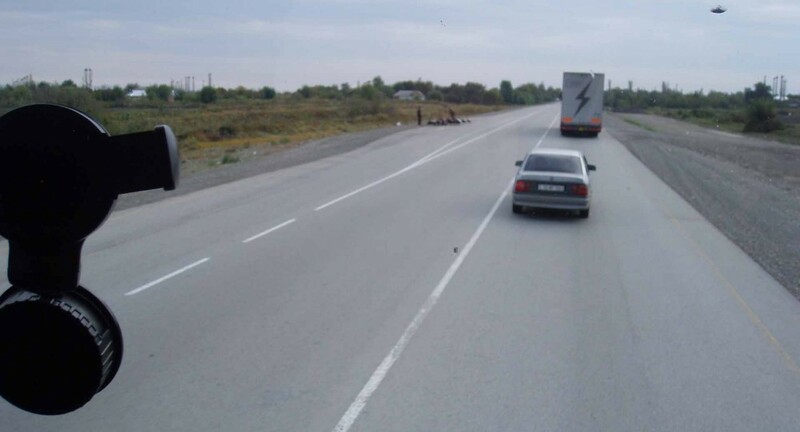 We were asked to find a solution to transport the equipment to hold a wedding in Baku, Azerbijan. 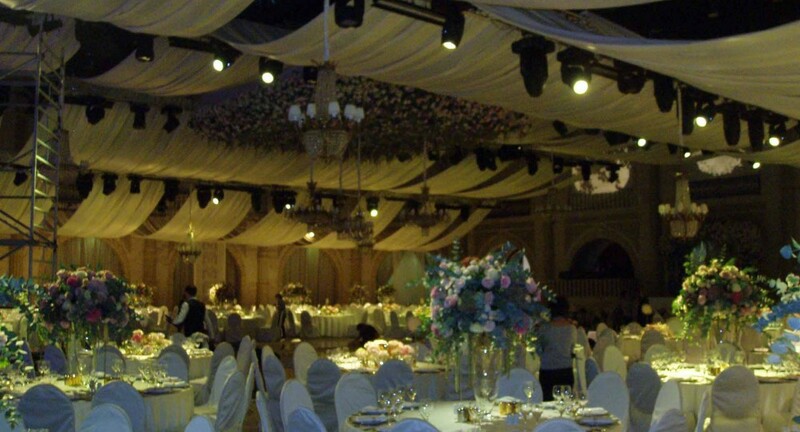 We were asked by a Corporate Entertainment and lifestyle company to find a solution to transport the equipment required by their high profile client to hold a wedding in Baku, Azerbijan. Working closely with our client from the start we organised the routing and transit times working backwards to give them accurate loading dates for their UK suppliers. 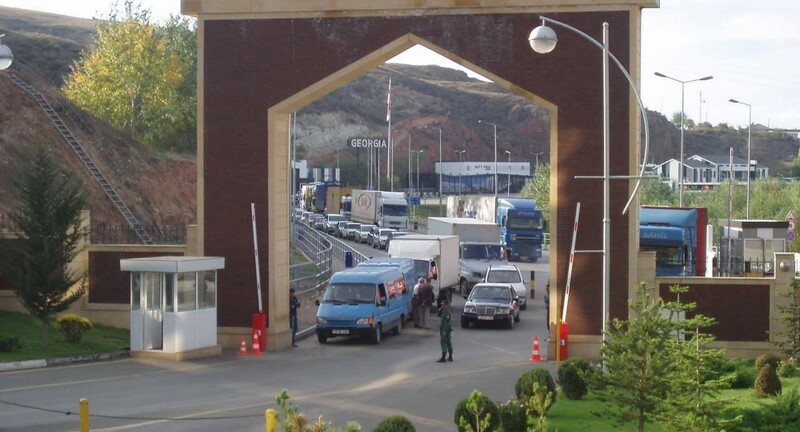 In the build up to the event, we submitted the required customs documents to raise the papers required for the goods to enter Turkey, Georgia and Azerbaijan and then repeated the process for both drivers and vehilces, taking in to account local regulations, permits and licencing requirements. 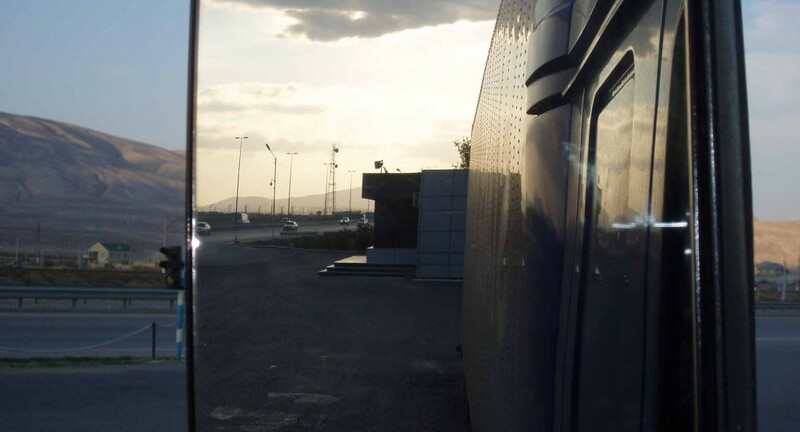 The drivers for the task were carefully selected to deal with border and authority issues as they arose to ensure to equipment was on site safely at the time our client needed it to be. The event was a resounding success, so much so we were asked to transport more equipment out to another celebration in May of 2013.